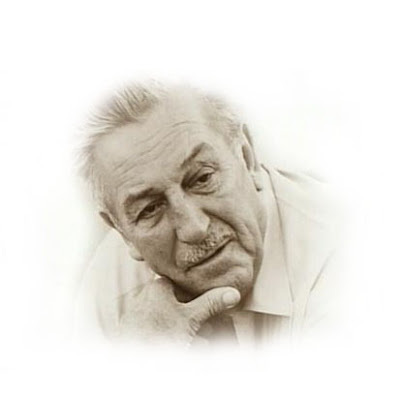 On this day, fourty-one years ago, Walter Elias Disney passed from this world into the next. But he will never be forgotten. I didn't realize that was today. Thanks for the mention. That's what I love about Blue Sky, it tells us stuff and things we don't get on the other blogs. Thanks, Honor.